We had a fantastic National! Proud of your state? Get Creative and donate a Gift Basket of special items from your state for our Raffle! (Click here) Events for the 2016 PCA National Specialty were held as part of the Gateway Cluster at Purina Farms, Gray Summit, MO. Premium includes form to reserve grooming space! Herding (2 sets of IT, HT, and PT tests) At the Herding facility at Purina Farms. Tentative starting time for first set of tests: 9am. Second set of tests follow completion of first set. All attendees are welcome to watch the Obedience Trial on Thursday. The presentation portion of Judge’s Education is open to Members; the hands-on portion is not. All PCA Members are welcome and encouraged to attend the Board Meeting. 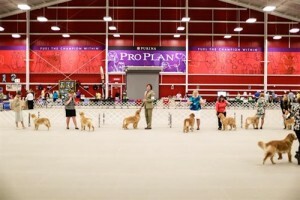 Members Education will present a program on ways to have “FUN with your PULI”. Please bring your Puli(s) with you as there will be opportunities for your Pulis to have fun! The Round Table facilitated discussion will include discussion of how to attract new members but continue to have PCA be the guiding force for preserving the breed, plus a discussion of raising dues in the future. The Banquet evening will include the annual meeting as well as a Silent Auction, PLUS a Live Auction (Glen VanderHart and Les Stallings have agreed to be our auctioneers) and the auction of the BBQ baskets. Kathy Allen and Julie Schuh are in charge of the 2016 Specialty. Help them during the weekend and let them know you appreciate their hard work! 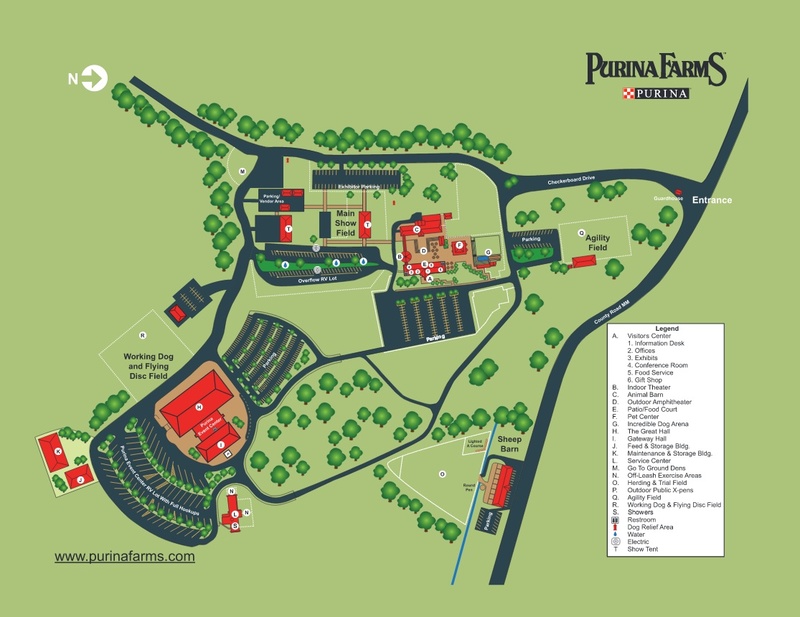 To see a video about the Purina Farms Event Center click here. 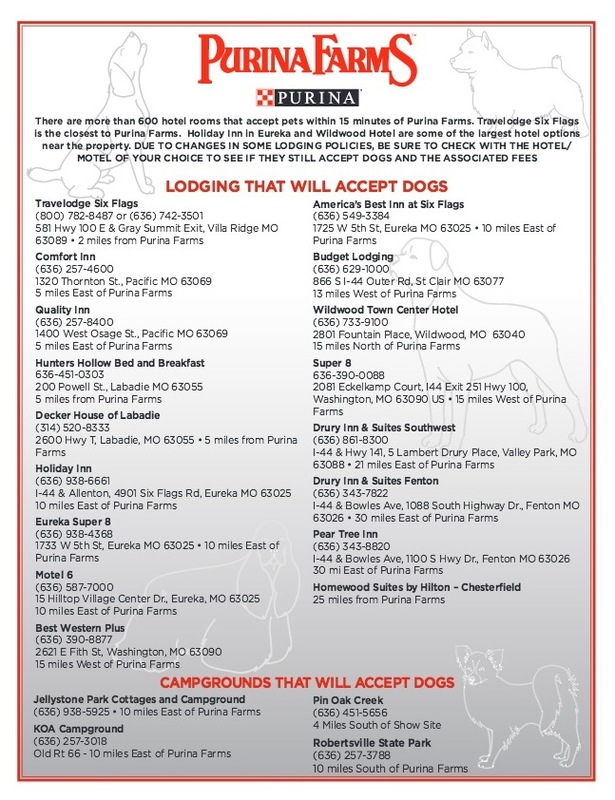 To download a brochure for Purina Farms click here. 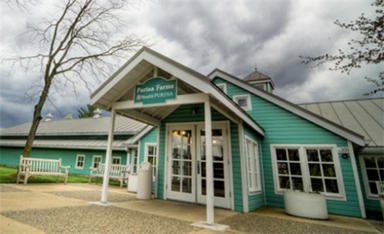 Located 45 miles southwest of St. Louis in Gray Summit, MO, Purina Farms is handy to reach from Interstate 44. 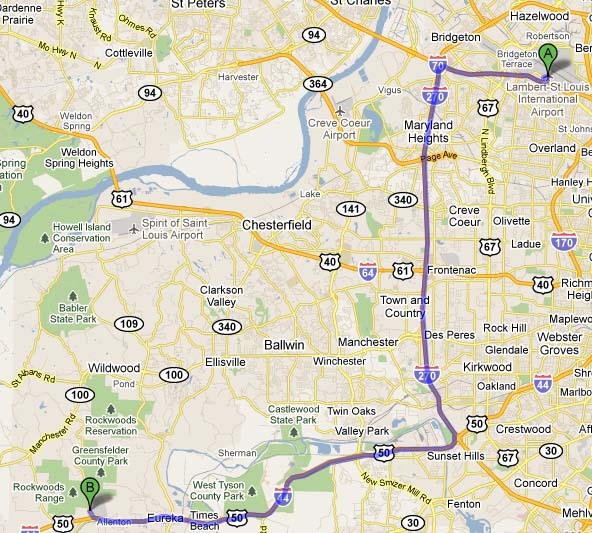 Simply turn north at the Gray Summit exit (Exit 253) on Interstate 44, and travel two blocks on Missouri Highway 100. Go left on County Road MM, and the entrance to Purina Farms is one mile on the left. 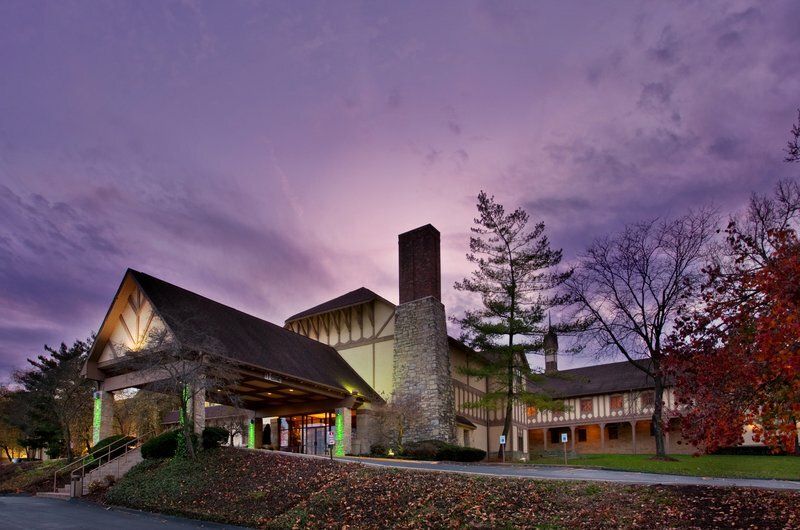 The 2017 Puli Club of America National Specialty will be held in Nashville, TN in the fall of 2017 in conjunction with a Cluster. Glen Vanderhart will be organizing this Specialty. The agreement has been received from the Tri Star clubs. He has been working with hotels in the Nashville area to find a good hotel that will also accept dogs. An obedience chair still needs to be appointed for the 2017 specialty. Since this year's banquet has a BBQ theme, your specialty committee is asking attendees to put on their thinking caps and show some pride in the state where you hail from. We are asking for attendees who wish to do so to design a gift basket containing BBQ items from your state. These baskets will be used as centerpieces at the banquet and raffled off at the end of the banquet. So get creative! We are looking forward to seeing your designs. If this is something you are interesting in doing, please send either Julie or Kathy an email so that we know approximately how many baskets to expect.